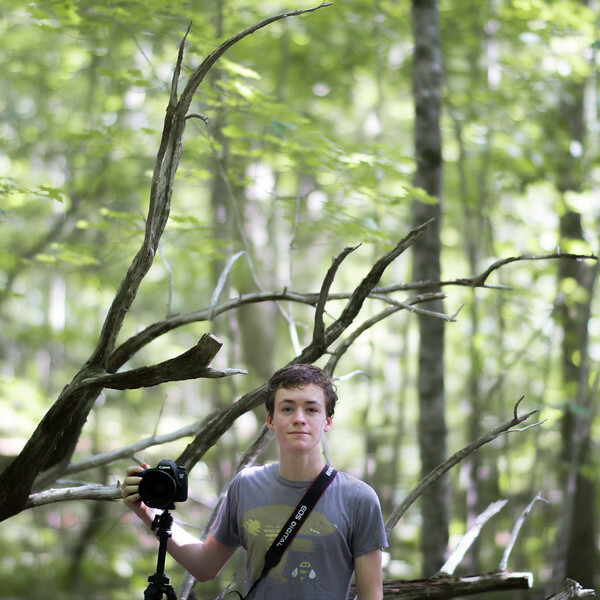 I'm Thomas Barlow, a photographer in high school in Connecticut. I shoot nature photos, and events at my school and in my town. Prints and downloads can be purchased through this website. Contact me to photograph your event, location, product, or other.